If the only ramen you’ve ever known is made from a freeze-dried square of rock-hard noodles, you are sorely missing out on the real thing. 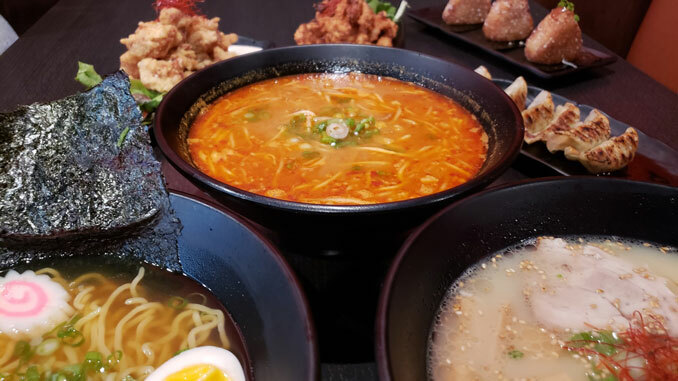 Jump on the ramen train and treat yourself to both a traditional Japanese staple and a trending dish that’s taking over large cities like Los Angeles and San Francisco. Our local recommendation? Yujin Ramen and Noodle Bar in Stockton. Unlike the instant noodles you might’ve overindulged in during your college years, an authentic bowl of ramen is much lighter and far healthier. With fresh ingredients and no MSG, there are no feelings of guilt associated with this warm and comforting dish! And what’s not to love? With a real bowl of ramen, you get a quick, light, and healthy meal that tastes fantastic and makes you feel warm and cozy. If you’re a ramen newbie and unsure of where to start, try Harry’s favorite, the Tonkotsu Ramen. The thick, creamy, pork-based broth is delicious enough on its own, but it’s those hearty helpings of fresh ingredients that really stand out. With tender Japanese BBQ pork, bean sprouts, bamboo shoots, a soft-boiled egg, and fresh ramen noodles, this particular dish will take you into the exciting world of what ramen can—and should—be. The broth is cooked for 10 to 12 hours and made with favorites like pork and chicken, but Yujin also has vegetarian and gluten-free options. And if you’re in the mood for something extra, check out their appetizers. Gyoza, a Japanese dumpling, or Age Onigiri, a deep-fried rice ball, will go great with your ramen. With the winter weather setting in, these crisp, damp days are the perfect time to get to know the real taste of ramen. Oh, and don’t feel bad if you start slurping your noodles in excitement—it’s the only authentic way to enjoy this bowl bursting in flavor! 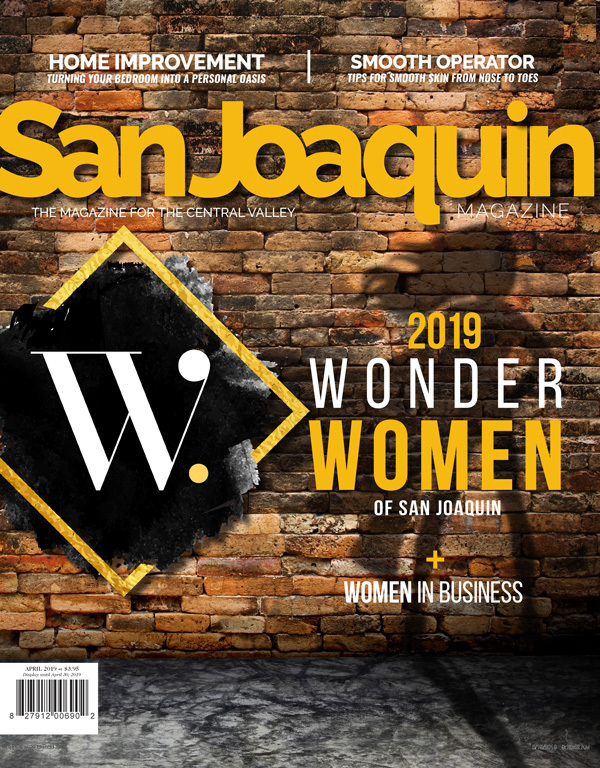 San Joaquin Magazine readers choose the magazine for its helpfulness in decision making and continue to keep past issues for valuable reference.